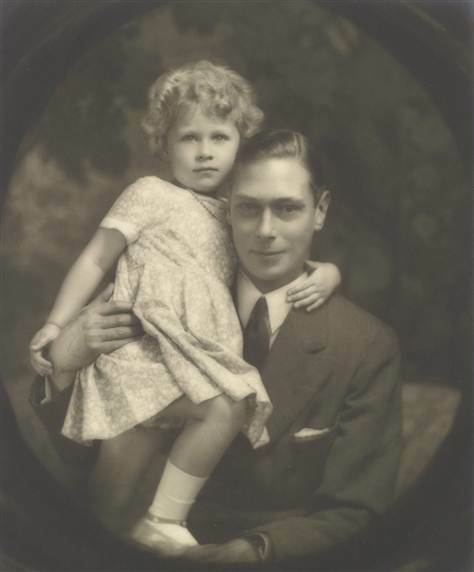 Albert, Duke of York, and his daughter, Princess Elizabeth, in July 1929. . Wallpaper and background images in the エリザベス2世 club. This エリザベス2世 photo might contain 通り, 都市現場, 都市環境, ストリート, 都市, 都市設定, 都市のシーン設定, neonate, newborn, newborn infant, and newborn baby.